Sports Massage in Durham at James Hogg Podiatry. Jason is an experienced Sports therapist and has treated people of all ages, and has a wide ranging experience working with both elite and recreational sports people. It is also common for Jason to carry out sports massage for joint and muscle pain associated with occupational or daily activities causing tightness. For more information please click here. 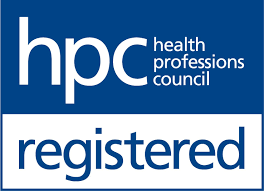 Jason qualified as a Sports Therapist with a 2:1 Bsc Honours degree in Sports Therapy through Leeds Metropolitan University. 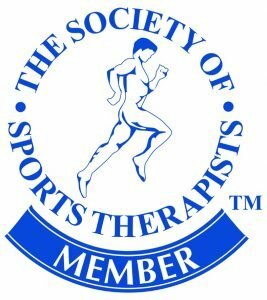 Jason is also a member of the Society of Sports Therapists. Since qualifying, he has gained experience in working with clients from amateur level to elite athletes; he has worked as a Sports Massage Therapist in both the London 2012 Olympics and the 2017 Athletics World Championships. This work has enabled him to work with a wide range of people across many disciplines.